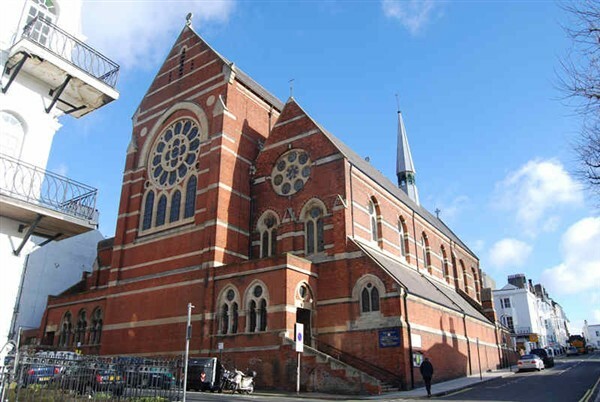 St Michaels Church (www.saintmichaelsbrighton.org) is a Grade 1* building in the Clifton conservation area of Brighton. For a local parish church it packs a mighty punch in its roll call of prominent artist and architects who worked on its interior. Dominic Cole gave the Friends and Annual lecture to some 80 people: talking across a range of landscape projects and landscapes visited.